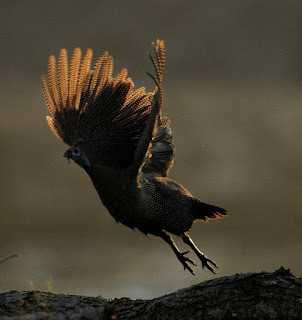 EcoTraining Blog: Win a birding trip to Kruger National park. Shake the winter blues away, get ready, because spring is officially only 15 days away! 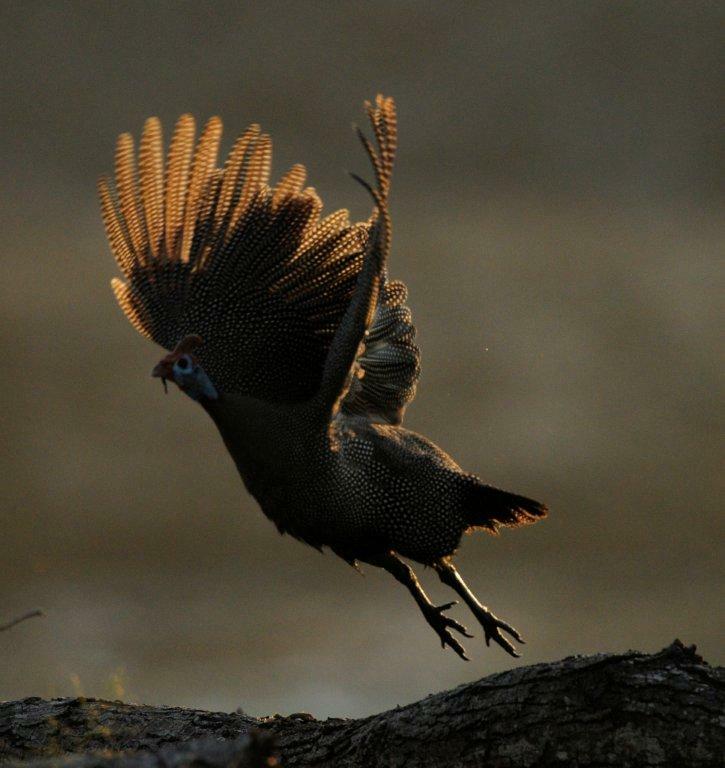 It’s time to strut your stuff on a grand scale, and what better way than with winning a fantastic birding trip for two worth over R25 000 from 21-27 October 2012! Dust those binoculars off and start scanning the skies because EcoTraining, in cooperation with Africa Geographic and Africa – Birds and Birding, is offering this unique experience to some lucky ‘twitchers’. As the winner, you will be able to explore the Makuleke concession in the 24 000 hectares of the Pafuri region in the most northern part of the Kruger National Park. It is the most diverse and scenically attractive region of the KNP and an area that teems with all things wild and wonderful, with those taking to the skies in flight too numerous to mention. The basic birding course, “Birding in the bush” is a very practical course, designed to broaden and enrich your knowledge and skills by educating you about the fascinating world of birds. It caters for those who wish to learn the basics of birding identification or improve their existing identification skills. There are some lectures which includes birding ethics and code of conduct, birding equipment, bird anatomy and physiology as well as species identification in the field. The theory sessions take place during the day and practical bird identification sessions in the early morning and late afternoon, either driving or walking. 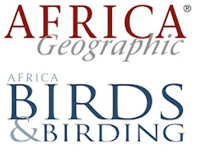 The popularity of birding as a hobby amongst South African and international guests have risen considerably. We are therefore confident that any person attending our course will leave more enriched and with greater confidence in being able to pass on the wonders and beauty of the South African birdlife to family, friends or clients. The competition closes on 15 September 2012. To enter, send us a birding related email on our enquiry page on the website at www.ecotraining.co.za , or join our fan page on Facebook: EcoTraining – Ecotourism Specials and post your birding photos on the competition update.